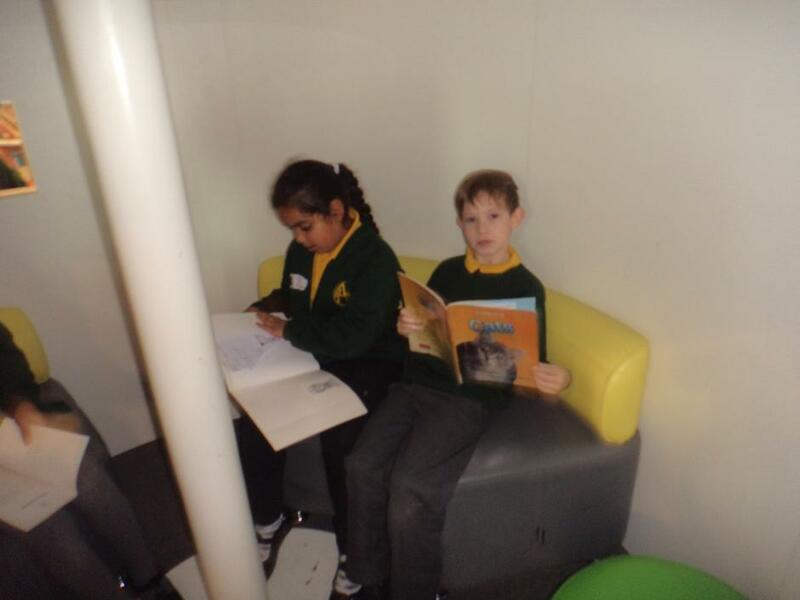 It has been great to be back in school after half term. 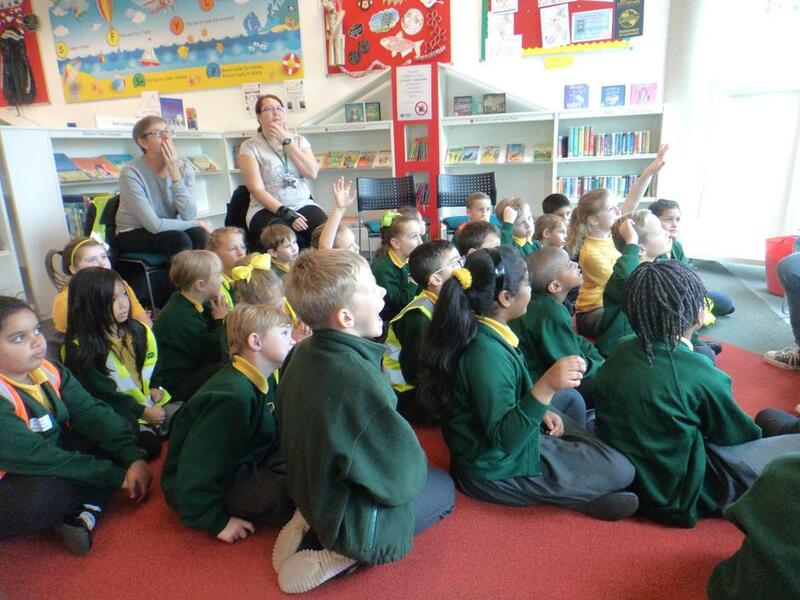 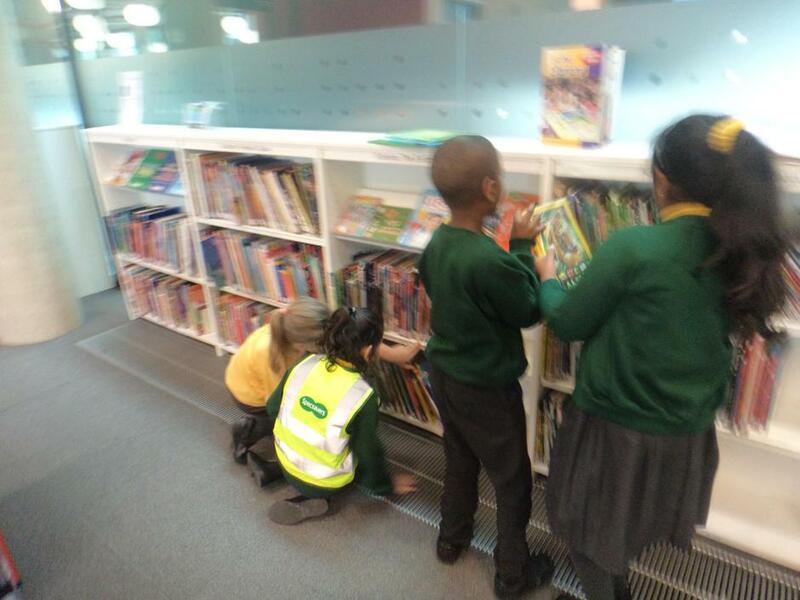 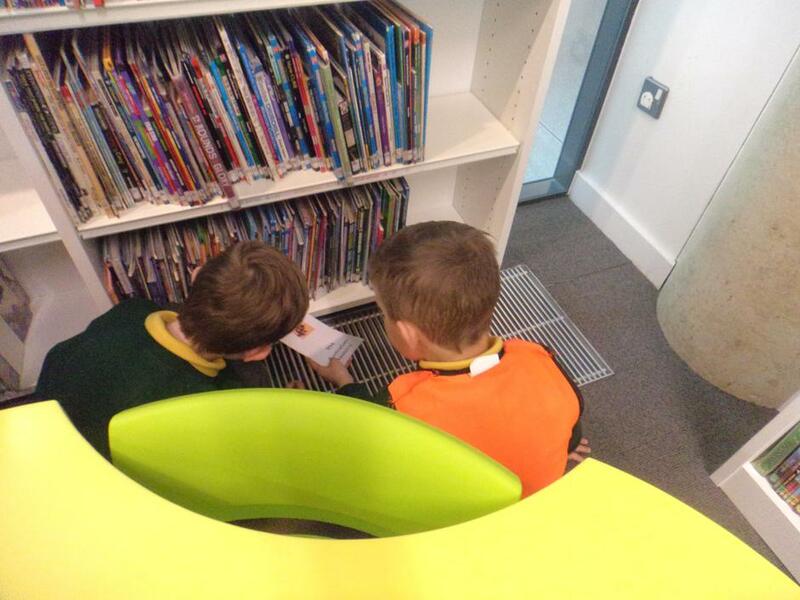 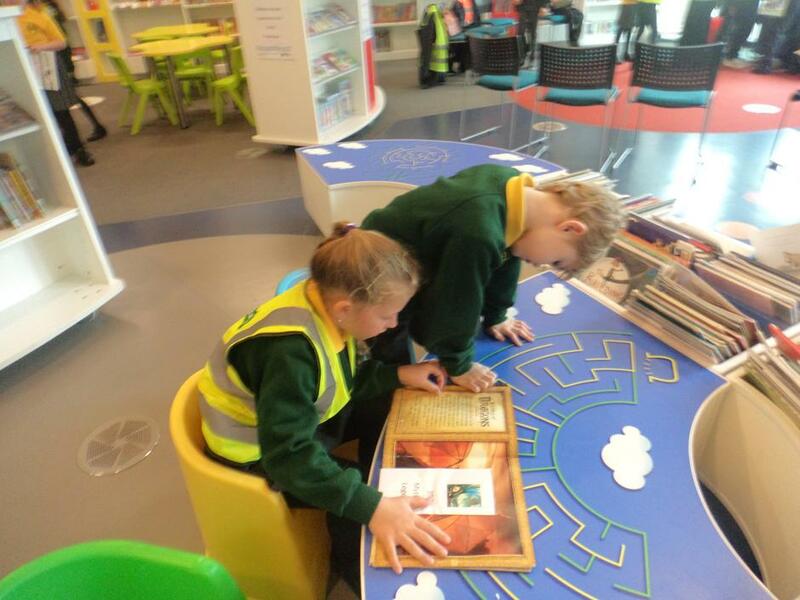 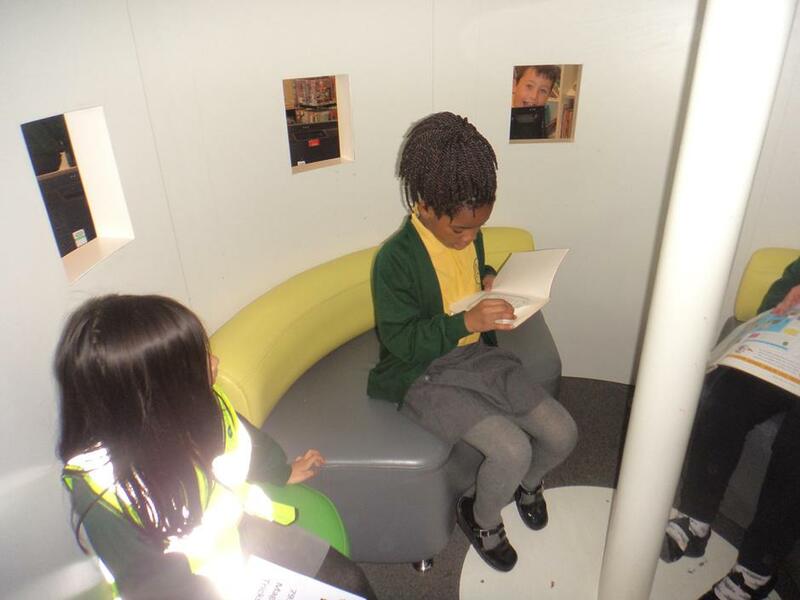 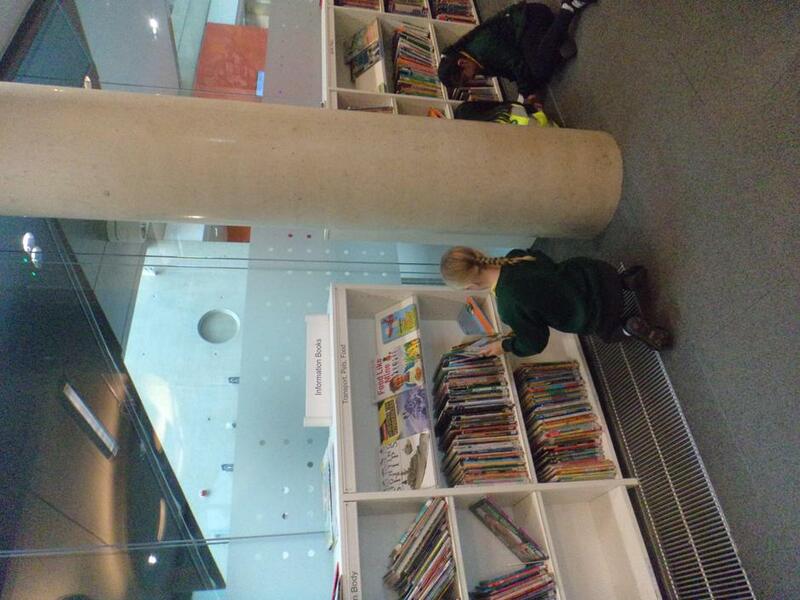 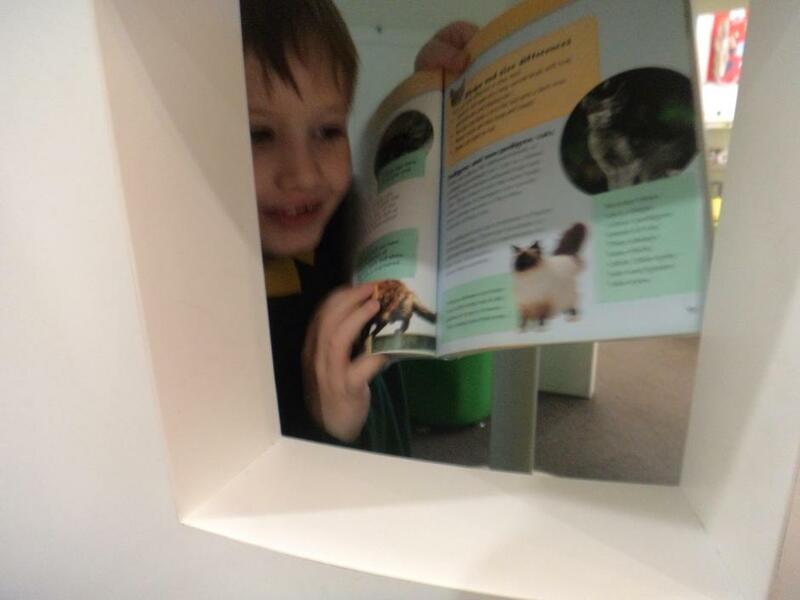 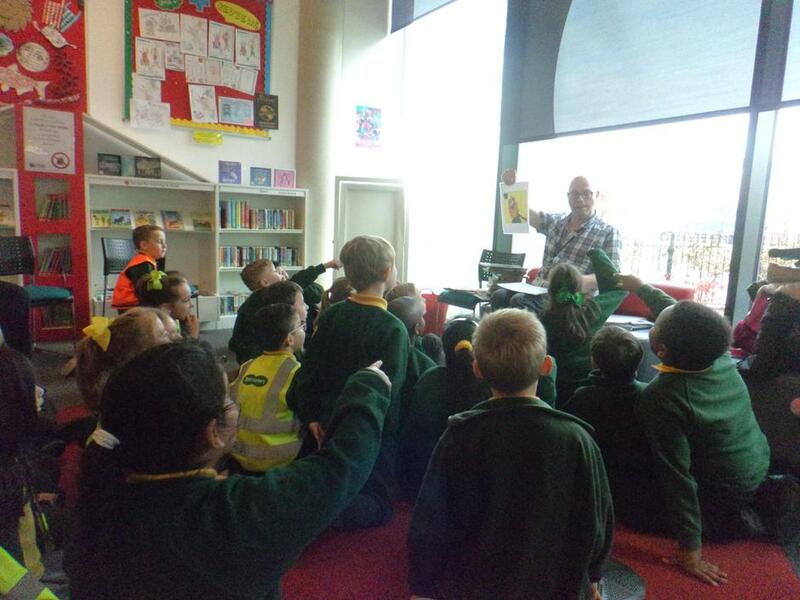 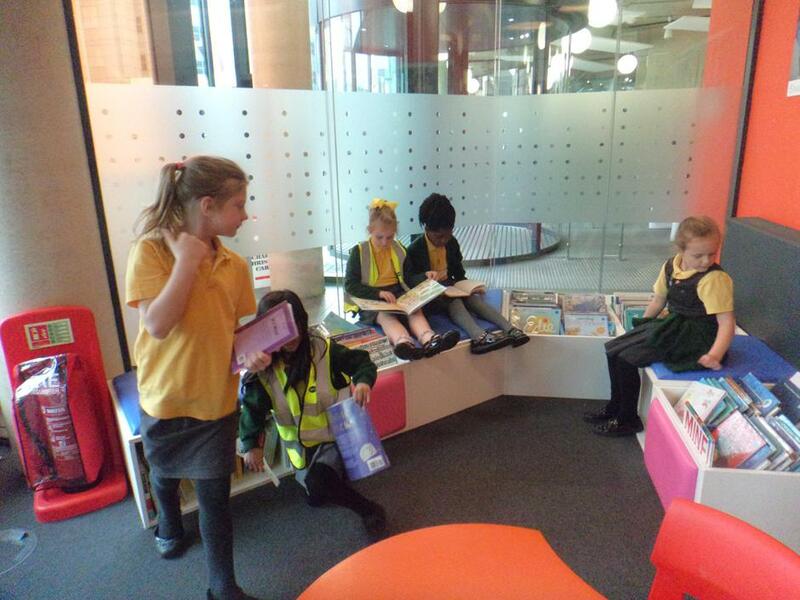 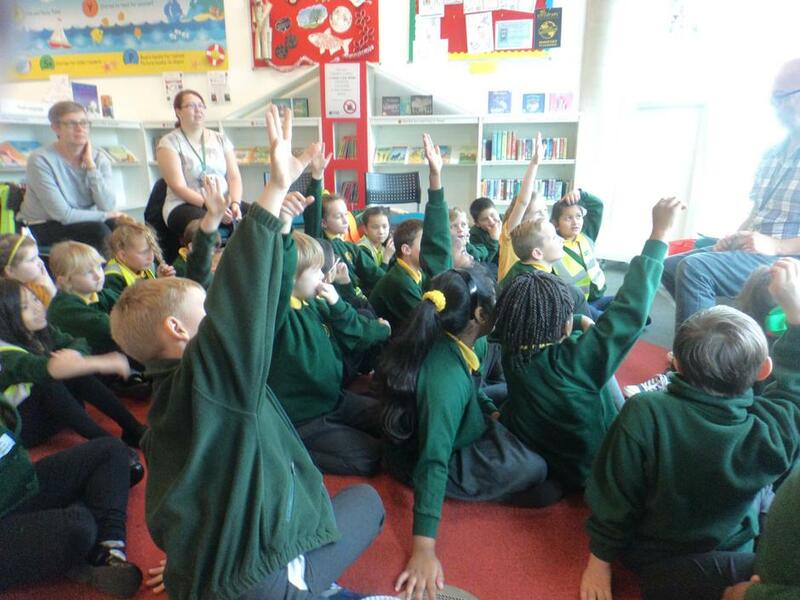 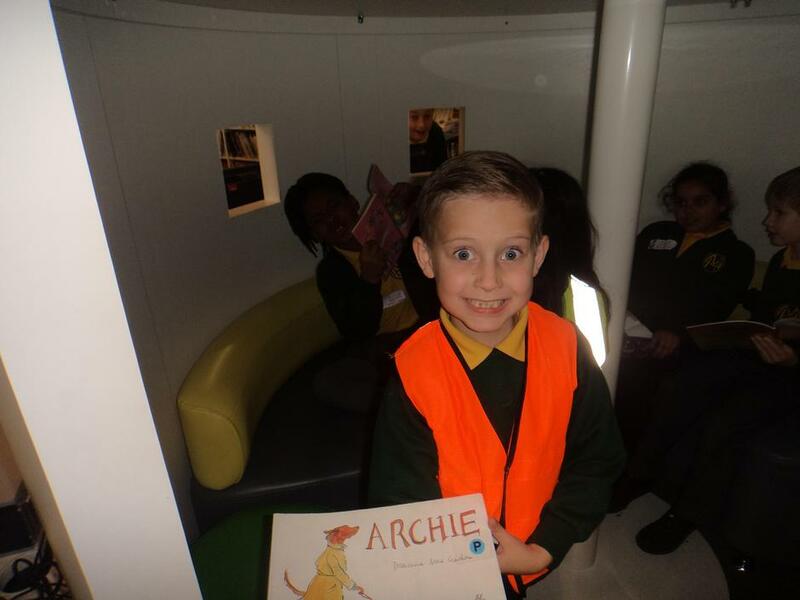 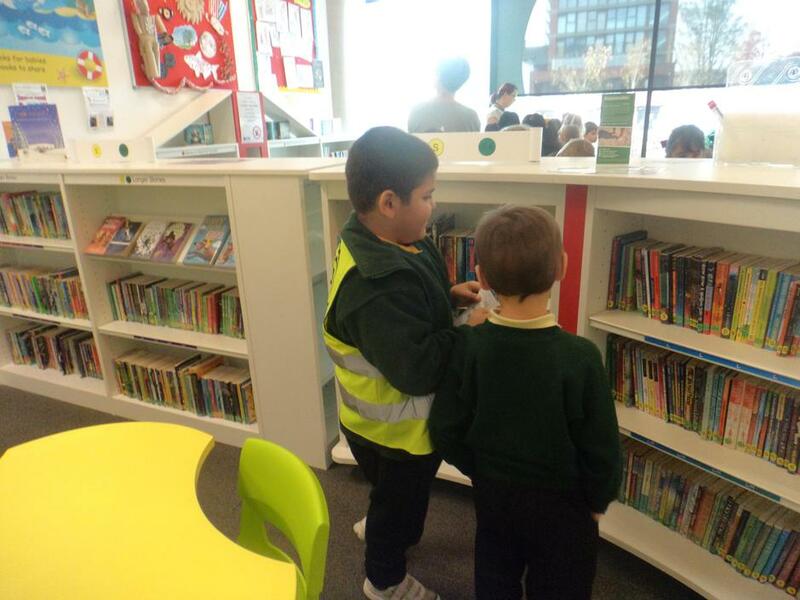 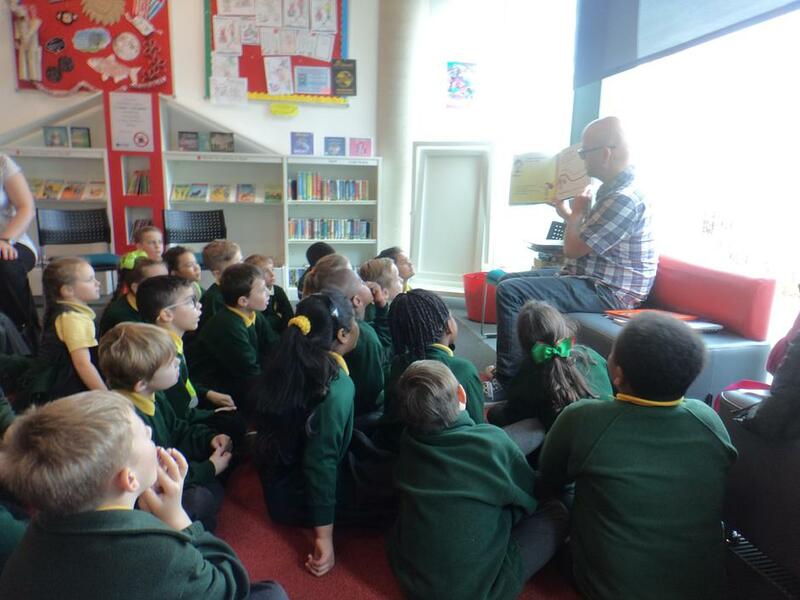 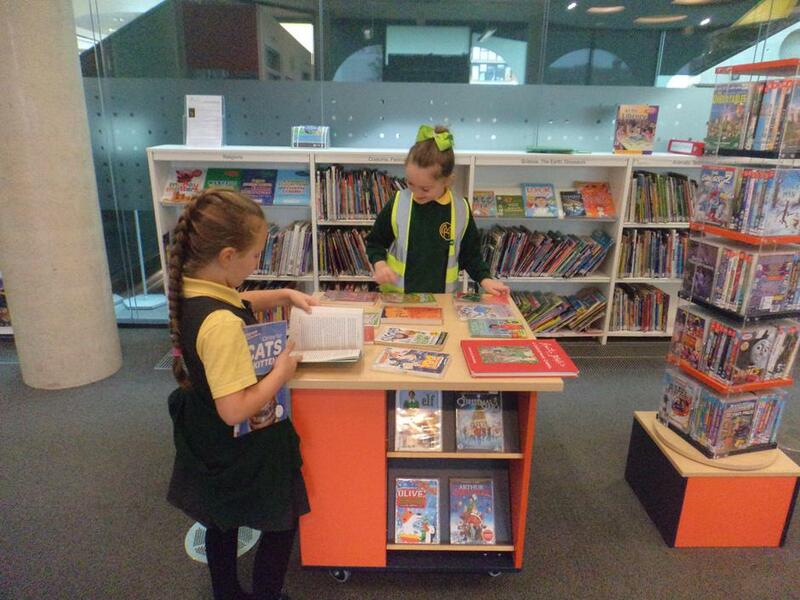 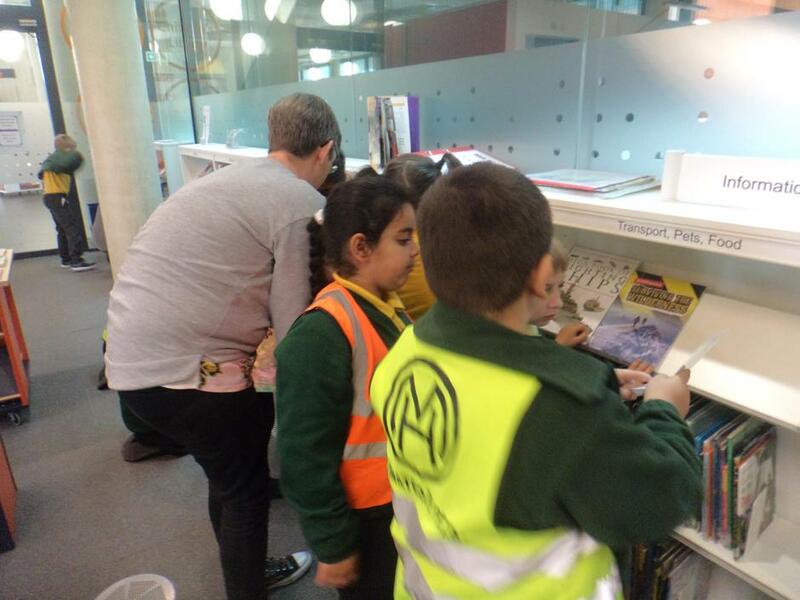 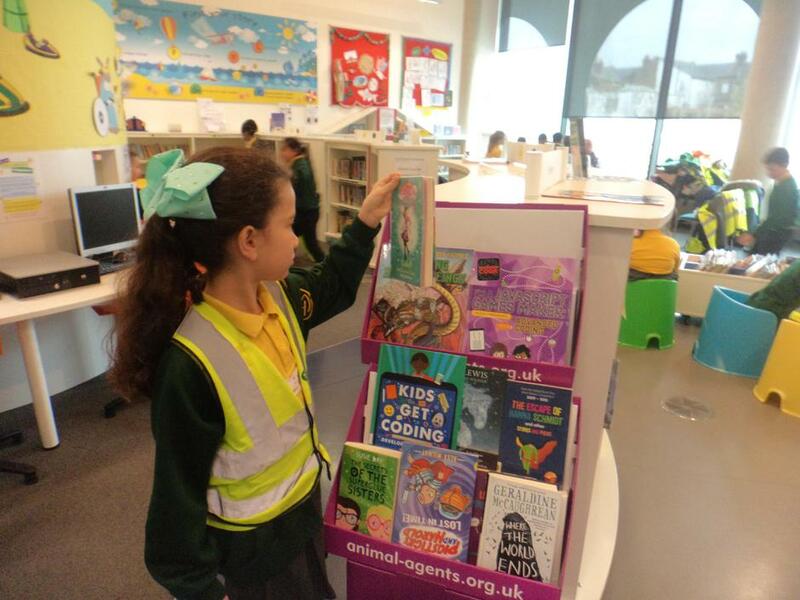 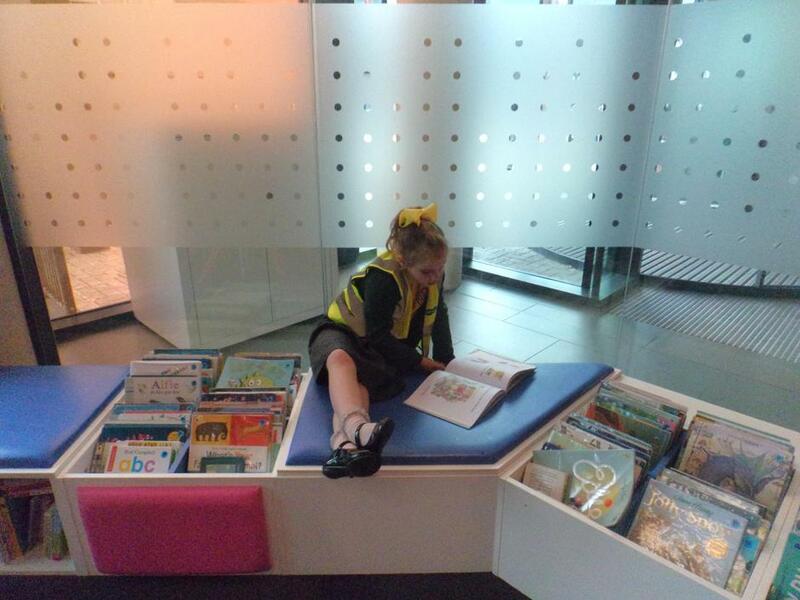 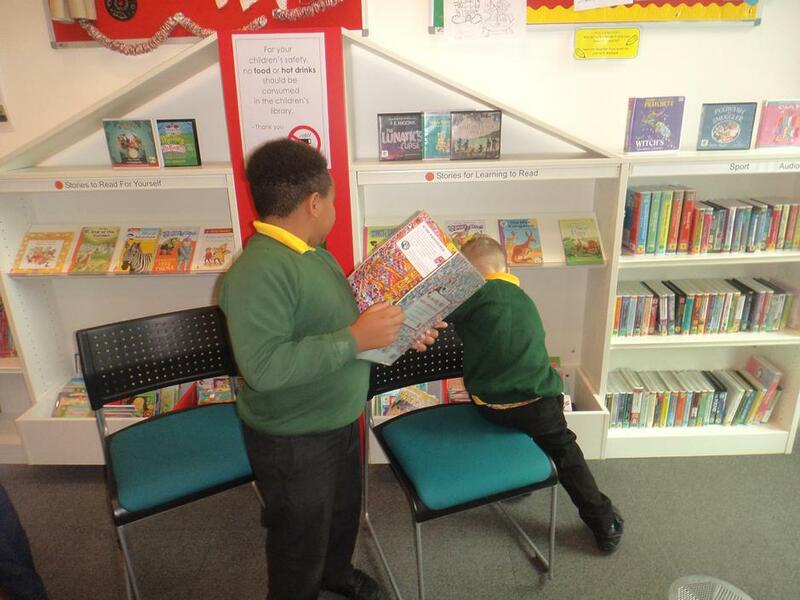 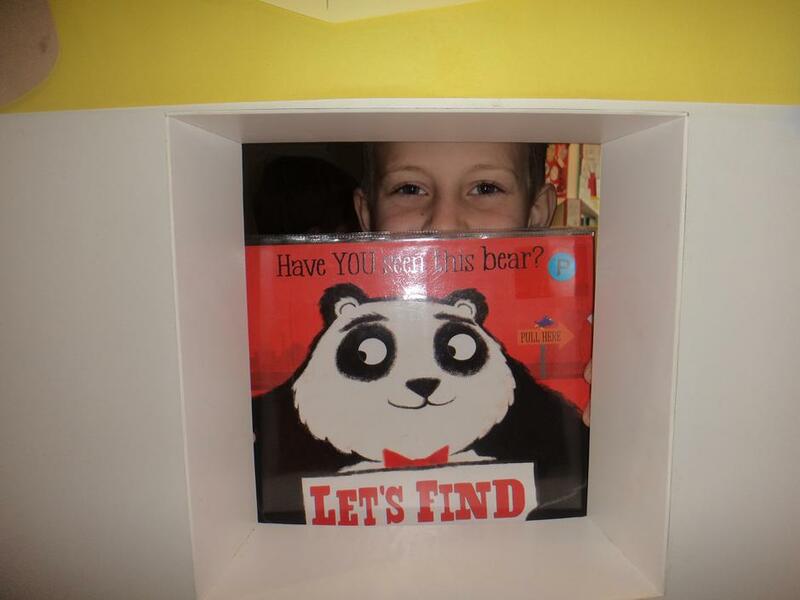 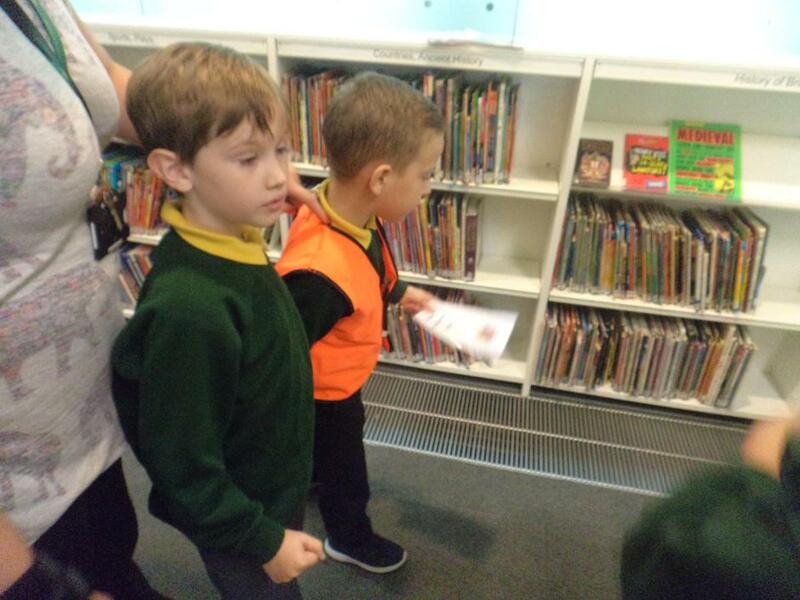 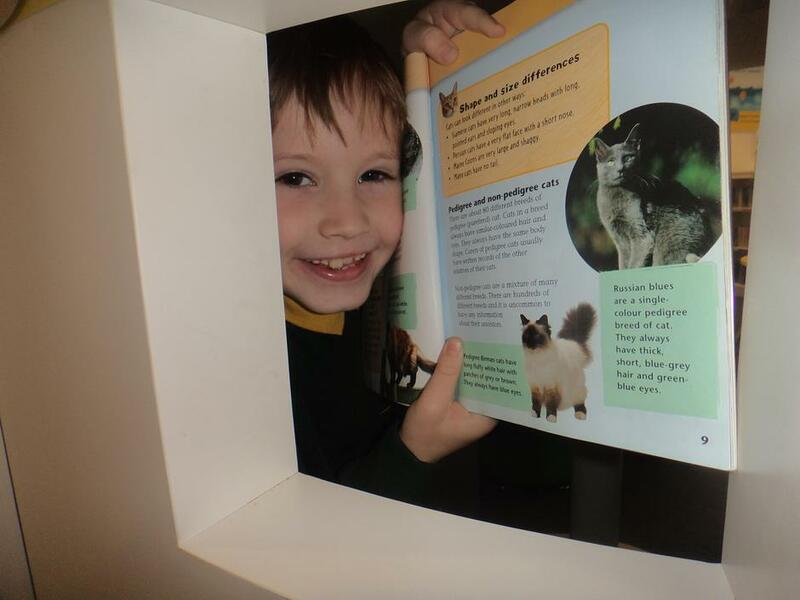 The highlight of our week was a library visit! 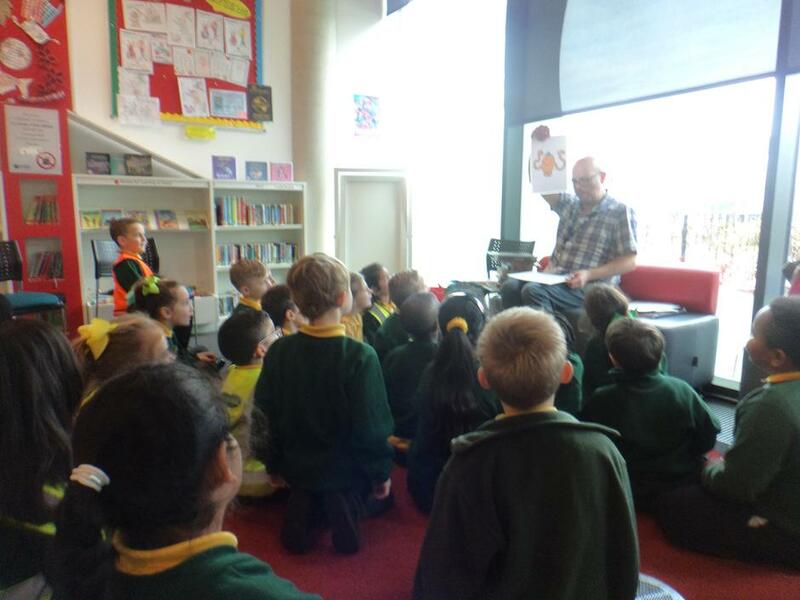 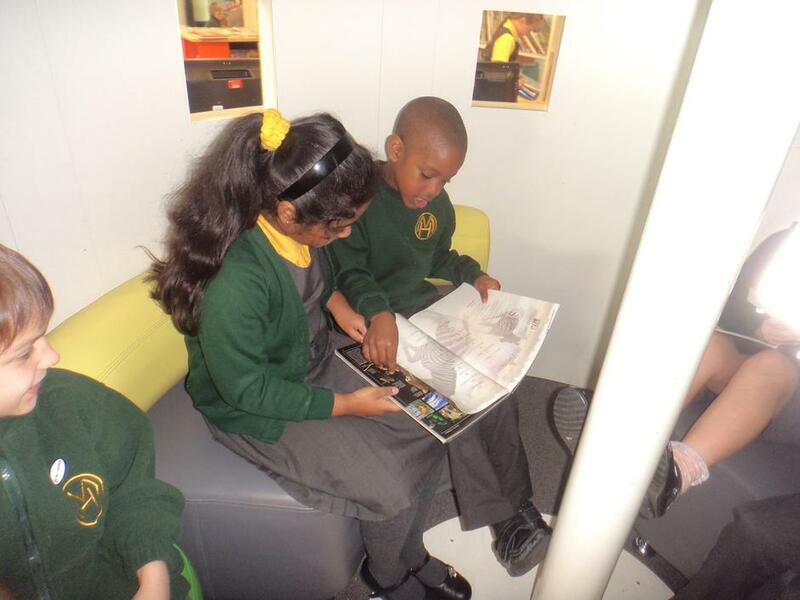 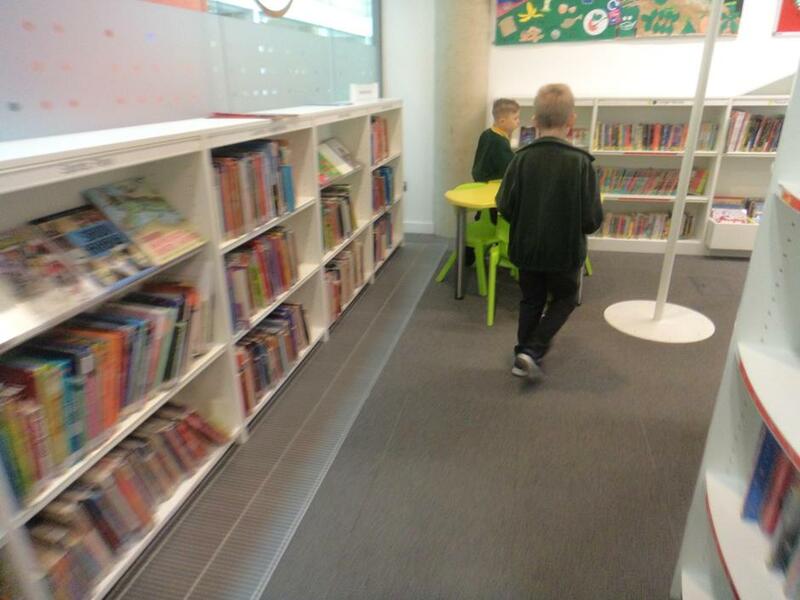 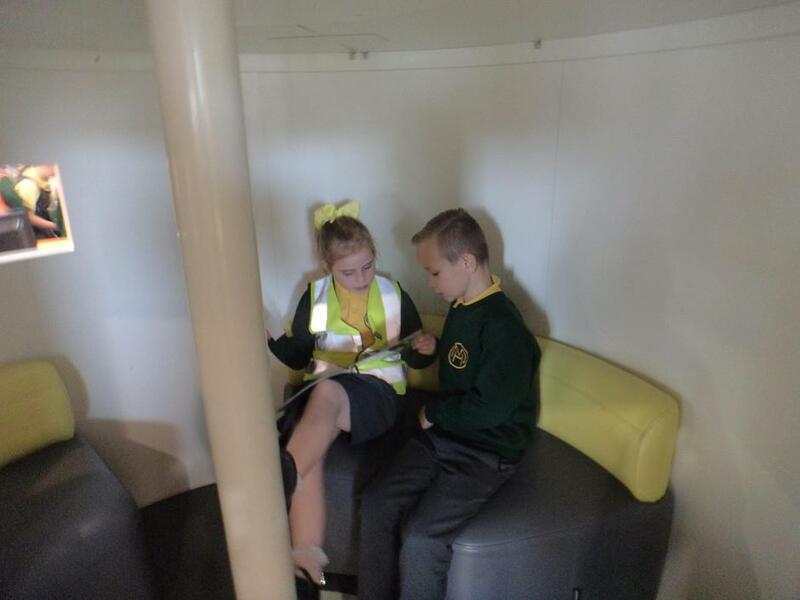 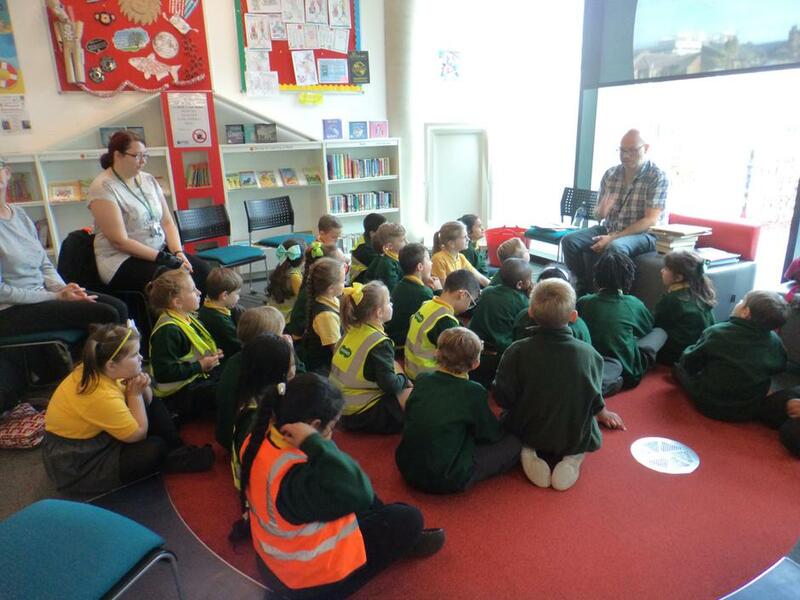 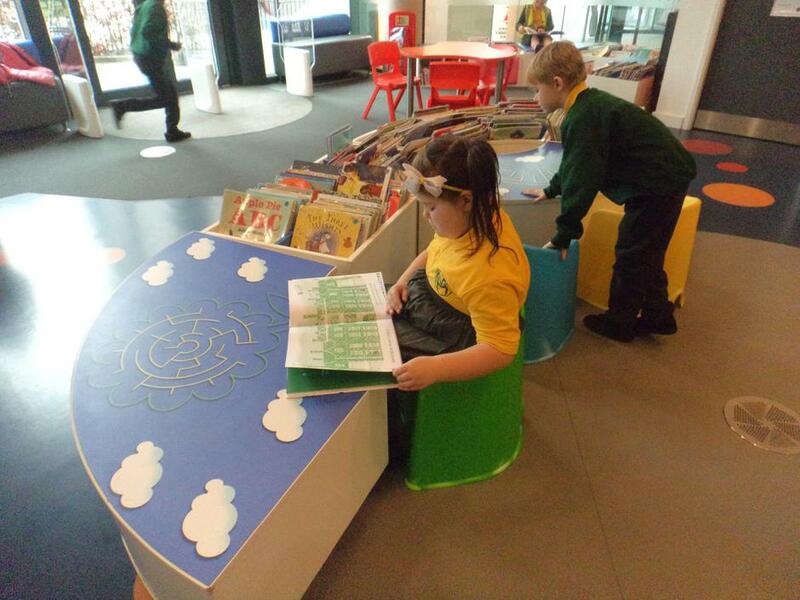 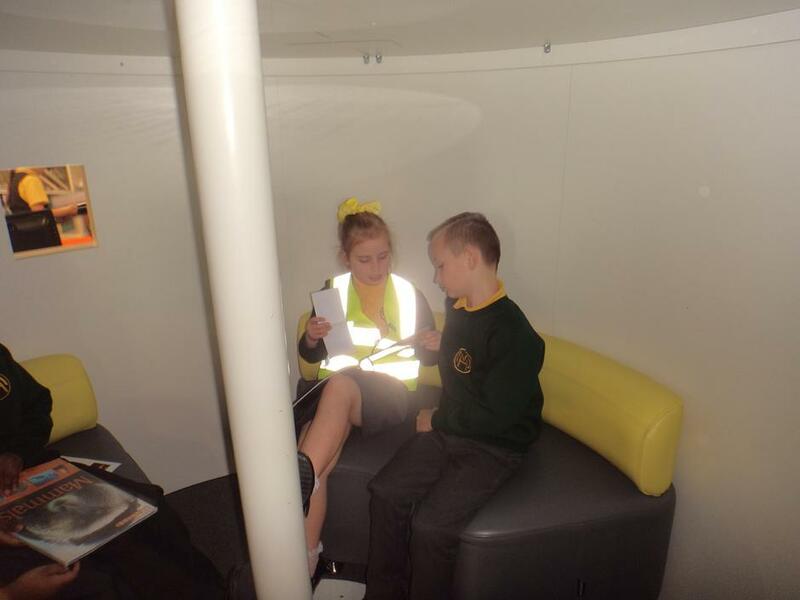 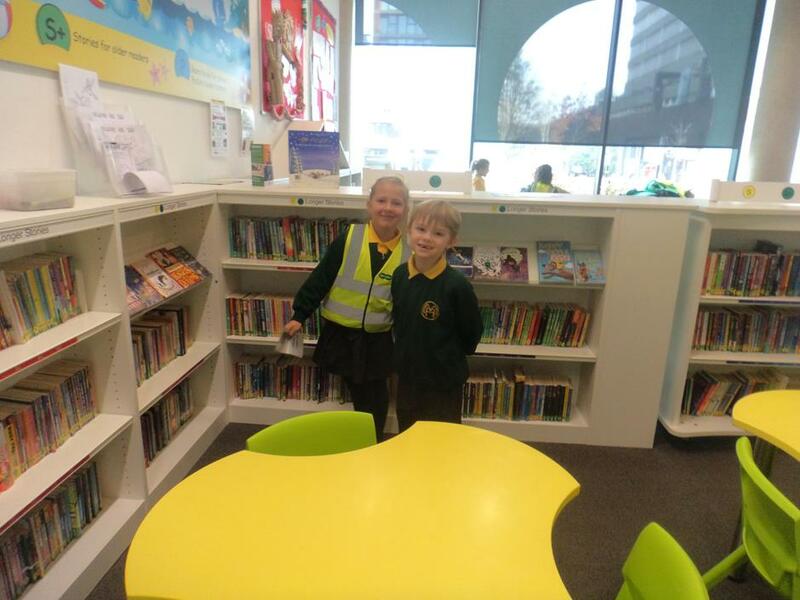 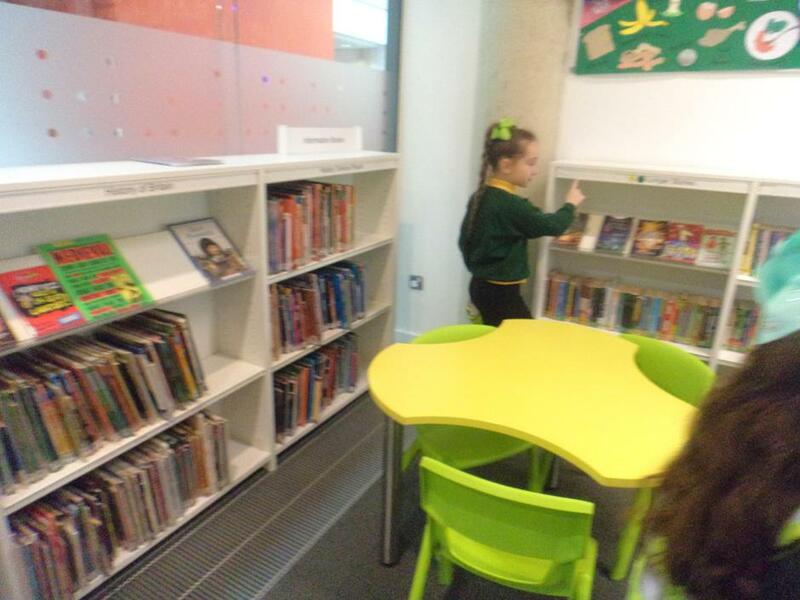 We were taught how to use the library, listened to a fantastic story about Danny McGee and explored the large range of books on offer. 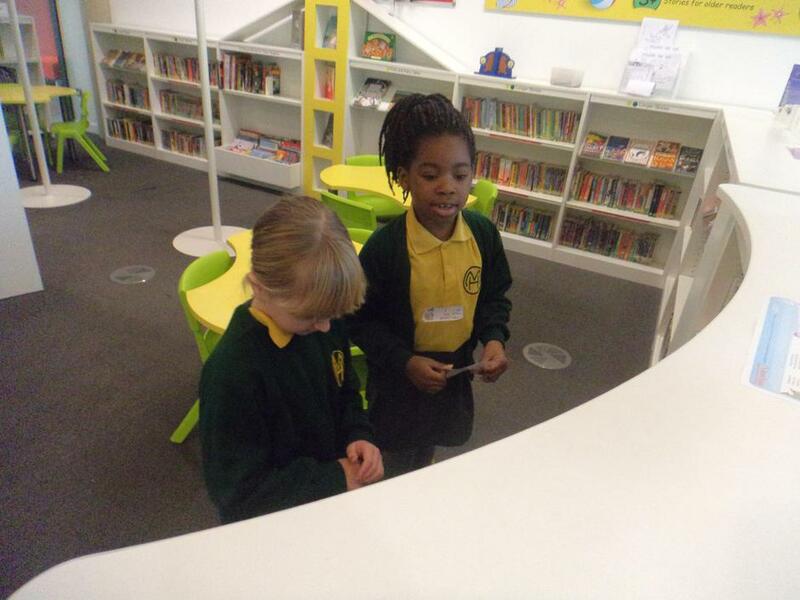 Well done to Elnor who was awarded our SUAGO for always making the right choices and being a pleasure to have in classroom.